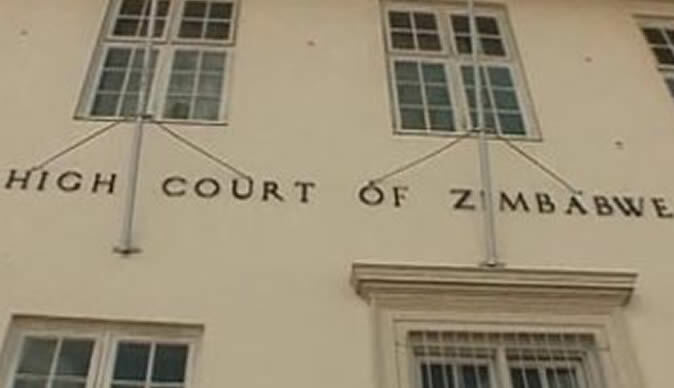 The High Court has on Monday ruled that Minister of State Security in the office of the President Owen Mudha Ncube does not have the authority to issue any directives regarding the shutdown of Internet. This means that the directives to shutdown the Internet are now reversed. However the court did not rule on the constitutionality of the Interception of Communications Act today. Advocate Eric Matinenga who represented Zimbabwe Lawyers for Human Rights and MISA Zimbabwe argued that the Minister of State in the President's office does not have the authority to issue any directives under the Interception of Communications Act. This role is reserved solely for the President.